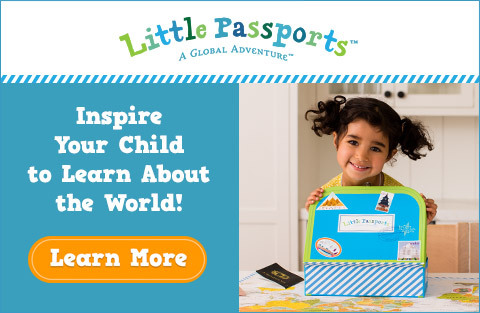 Starting the Homeschool Year Right - Look! We're Learning! Well, it’s a new year! 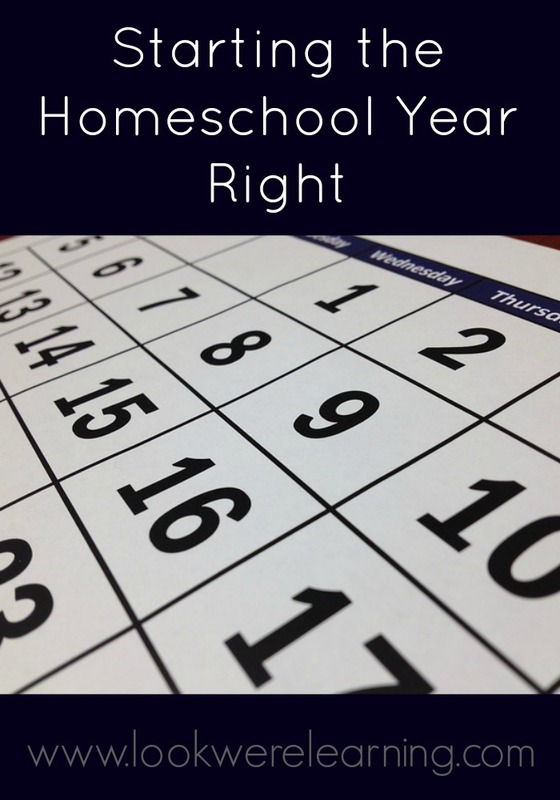 And it’s a great time to look ahead to our homeschooling goals for 2013. I’ll be writing more about them in an upcoming post, but suffice it to say, we’re making some big changes in our school routine. I think one of the things I like best about homeschooling is the freedom to change curriculum and teaching methods whenever I notice that something’s not working for our family. It’s often a lot of trial and error, but hopefully we’re getting to some kind of routine that works for ALL of our children. In 2013, we’re starting the homeschool year right by…drumroll…asking for our kids’ opinions! Usually when I plan a new homeschool year, I sit down and think about what I want the kids to learn in the next grade. I never thought about asking them for a review of what we already did the previous year before! Turns out that asking them for their honest opinions about the previous school year can be really helpful. To get the kids’ input on last year and the new year, we did a post-2012 interview with all of them. I used a free “Year End Time Capsule” printable from Today’s Mama as the basis for our interviews. It’s really an opportunity for the children to express their favorite things about the year and what they hope to do in the coming year. After hearing their responses, my resolve is: Less boredom in 2013! When I asked Roo what his favorite part of 2012 was, he said “The Rocking Clown Game”. It’s called Coocoo the Rocking Clown and it’s a great game for very young children and older kids. Our kids literally played this game for hours. They absolutely loved it. You can’t tell by Roo’s expression, but he’s saying “Cheese”. Trust me. What are your educational goals for this year? Feel free to share them in the comments! I definitely agree! Having the option to change what is not working is a huge part of the draw to homeschooling we feel 🙂 My kids are still really little, but I love to follow their interests. It is amazing how much effort they will put into their own ideas and projects. My main objective with homeschooling my kids is to give them the drive and passion to learn. Absolutely. It’s nice to be able to focus on teaching our kids to love learning, instead of how to pass a standardized test.